St Paul’s cadet boys left nothing on the court after playing their hearts out in a super competitive Midlands Regional Final. The starting five of Padraig Foley, Adam Ryan, Keith Quinn, Kieran Byrne and Scott Higgins got St Paul’s off to a terrific start and led 18-16 at half time. Ruairi Mulhall was called in at halftime and immediately made an impact, securing a great rebound. The end of the third saw the teams go into the final quarter 29-29. However the experience of the Marist boys saw them run out winners on a scoreline of 39-30. 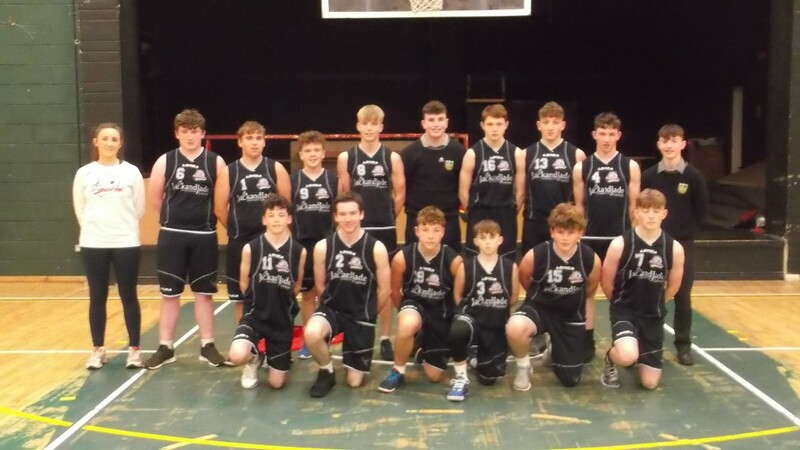 The St Paul’s boys can hold their heads up high and progress now to the Pre Qualifiers for the All Ireland later this month.